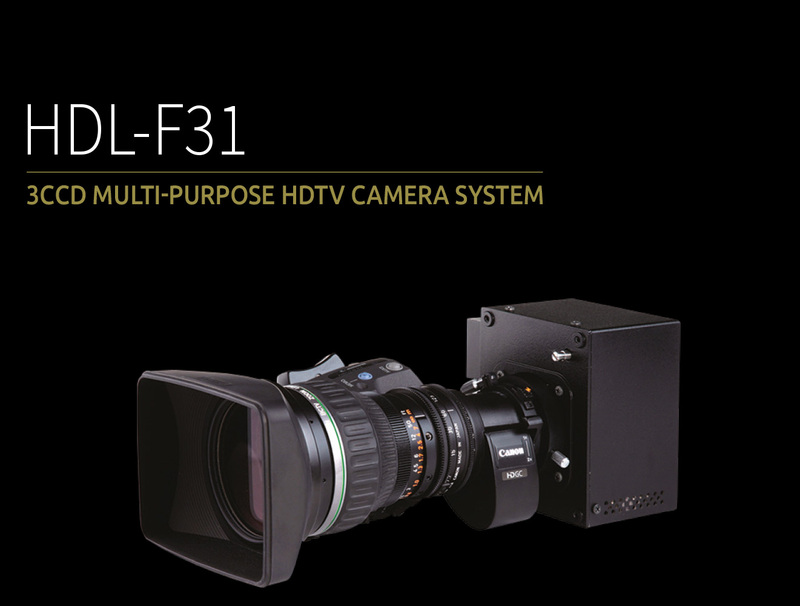 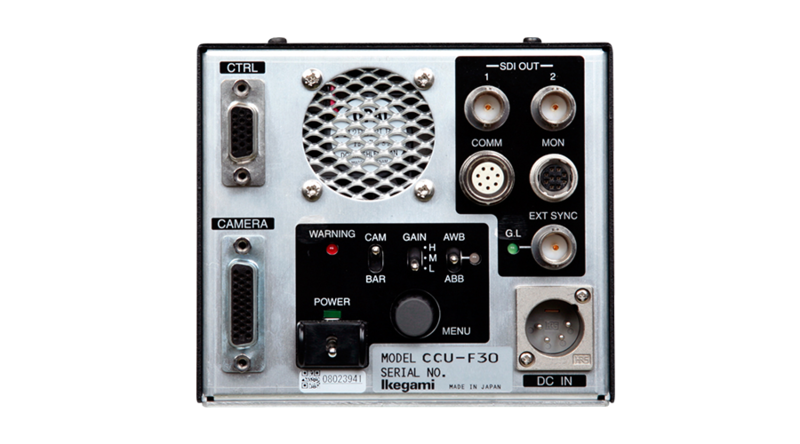 The HDL-F31 is a top-of-the-line multi-purpose compact 3CCD HDTV Camera equipped with high resolution 2.3 Megapixel AIT sensor. 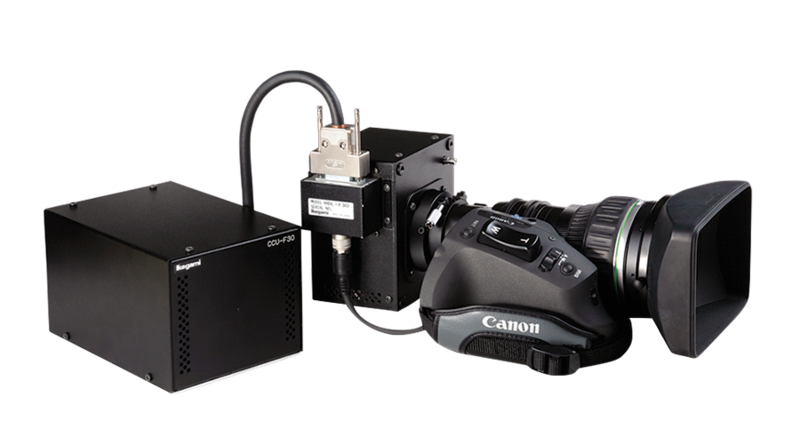 The HDL-F31 offers super high sensitivity, starting with F10 sensitivity sensor, and offering +54dB gain up, Column Adding, and Frame Accumulation functions. 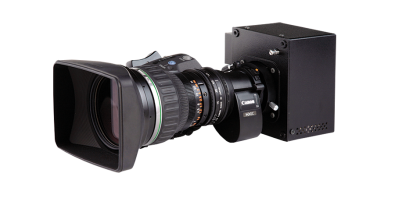 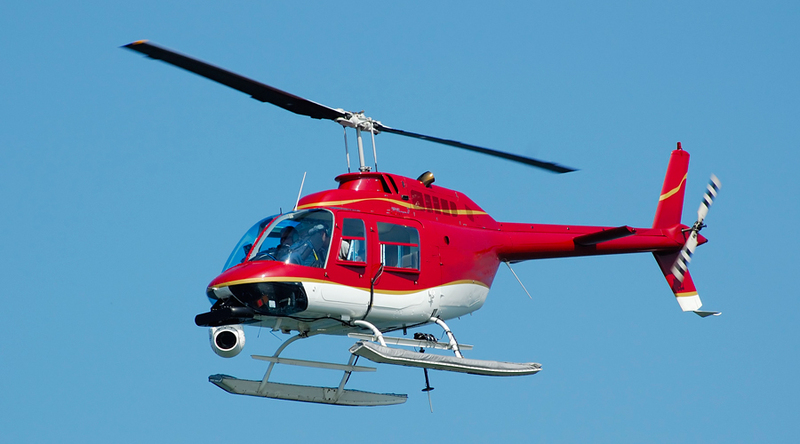 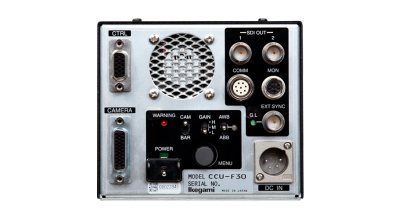 The super high sensitivity combined with a Digital Extender feature make the HDL-F31 ideal for airborne gyro stabilized ENG and law enforcement use. Also the Horizontal Reverse and Line Delay features will support 3D video production.